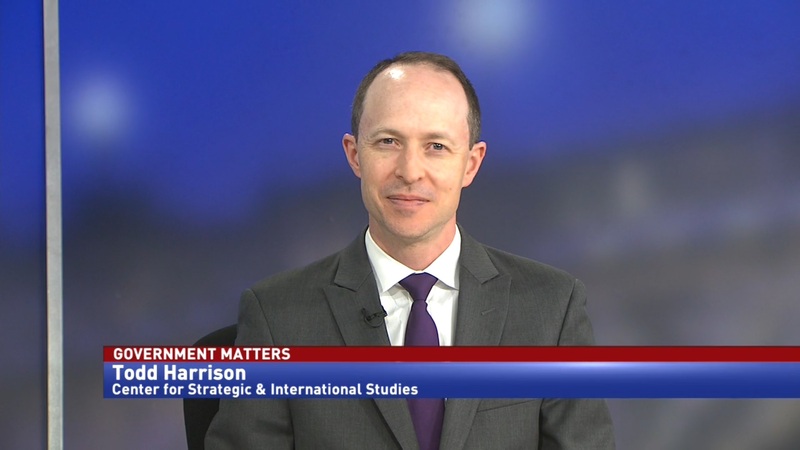 Government Matters presents an in-depth look at the multi-agency undertaking to modernize electronic healthcare records—from soldier to veteran. Featuring interviews with Rep. Jim Banks, Maj Gen. Lee Payne, Scott Blackburn, John Windom, Carol Harris and Stacy Cummings. 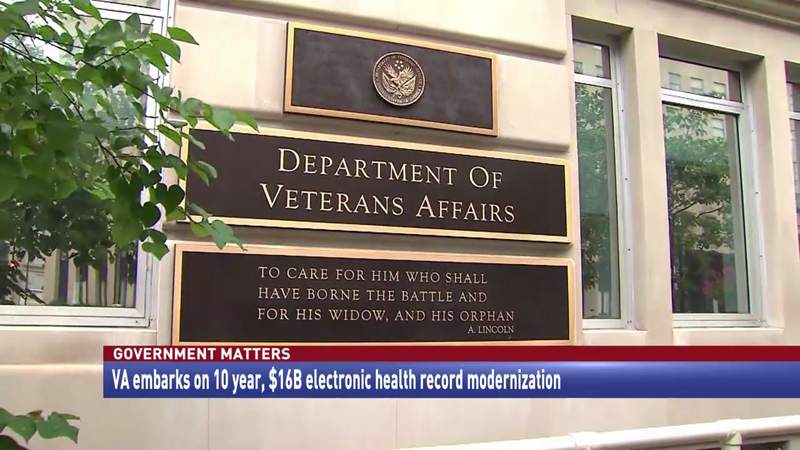 The Department of Veterans Affairs is more than six months in to its electronic health record modernization project. Since former Secretary David Shulkin announced the initiative in 2017, the department has been working on replacing the aging internal VistA system with a commercial off-the-shelf alternative. The next steps began when a contract with was signed with Cerner in mid-2018. Scott Blackburn was acting CIO at the agency as they took the first steps towards bridging the gap. He says that VA’s undertaking is unprecedented. The “other system” is the Defense Health Agency’s MHS Genesis. Launched at four military sites in 2017, MHS Genesis will be fully implemented by 2024. To assist in their efforts, VA’s EHR modernization team has been comparing notes with DHA. Maj Gen. Lee Payne, assistant director of the Combat Support Agency, told Government Matters that interoperability will take away many of the communication challenges that exist between the agencies now, and that it could have national impact. 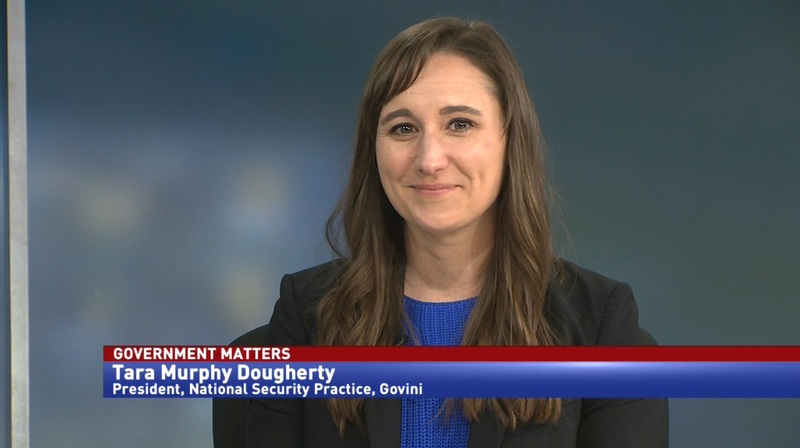 Stacy Cummings, program executive officer for defense healthcare management systems at DHA, said that there’s too much overlap to have two competing systems. However, the Government Accountability Office says that there have been numerous issues getting this project off the ground. A GAO report says that between the Veterans Affairs IT office, the Office of EHR Management and the Interagency Program Office, it’s hard to tell who exactly manages the integration efforts. “When you look at the history over the last decade, the IPO has been ineffective in its role. Largely because it doesn’t wield the influence or authority over these two very large departments,” said Carol Harris, director of IT acquisition management issues at GAO. “I think that because of what history shows in terms of their performance which has been relatively lackluster. I do think that taking another look at the law would be a good thing. 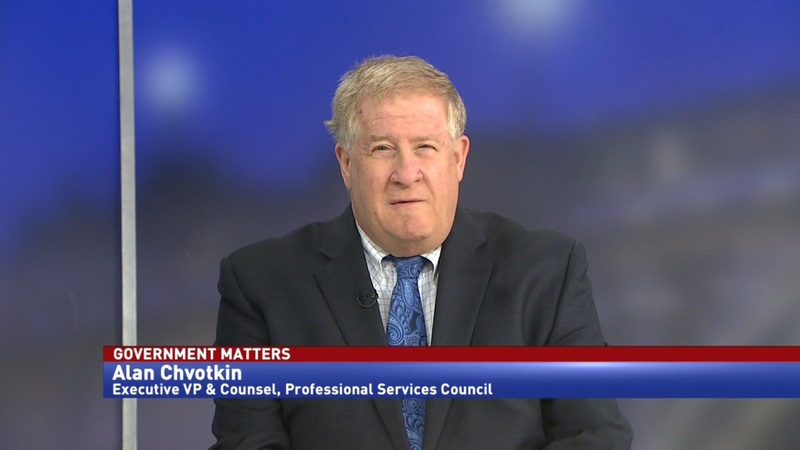 John Windom, director of VA’s Office of EHR Modernization, says that he thinks the initiative is progressing well, but that might change once they enter the next phase. With billions of dollars invested into the program, Congress wants the EHR initiative to succeed. Rep. Jim Banks (R-IN) was chairman of the House Veterans Affairs Technology Modernization Subcommittee in the 115th Congress. He told Government Matters that interoperability is key to a successful rollout. “Let me first say that a $16.1 billion investment in modernizing electronic health records is a worthy investment if this goes well. If the contract succeeds to provide modernized electronic health records that are interoperable with DoD and with the private sector to provide better healthcare for our veterans, that’s a worthy investment. But if it doesn’t go well, that’s a big waste of money,” said Banks.